Hollywood superstar Johnny Depp doesn't want to reminisce his marriage with former spouse Amber Heard. Actor Johnny Depp and his relationship with Amber Heard ended in a disastrous mess that it might possibly never heal. And following the years of their controversial divorce that included accusations of physical and verbal abuse, new reports now claim that Depp regrets he ever fell in love with her former wife. Apparently, all that the 55 years old actor who recently filed a defamation lawsuit for $50 million against the Aquaman actress wants is a fixation to his personal and professional destroyed image. Depp filed the lawsuit in a claim that he feels used by Amber and that his former wife falsely accused him of ever being violent with her, as per Hollywood Life. 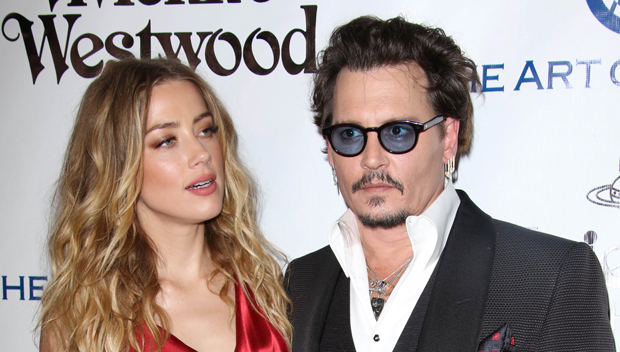 Johnny Depp regrets he ever fell in love with Amber Heard. According to the court documents obtained by the news site, the Charlie and the Chocolate Factory star appears to be 'anxious' for the result of his lawsuit after the news surfaced he filed the lawsuit. A close source to the actor also reveals that Johnny feels his ex-wife crossed all the line with the allegations she accused him with. Heard accused Depp of being physically and verbally abusive towards her during their entire fifteen months of marriage. 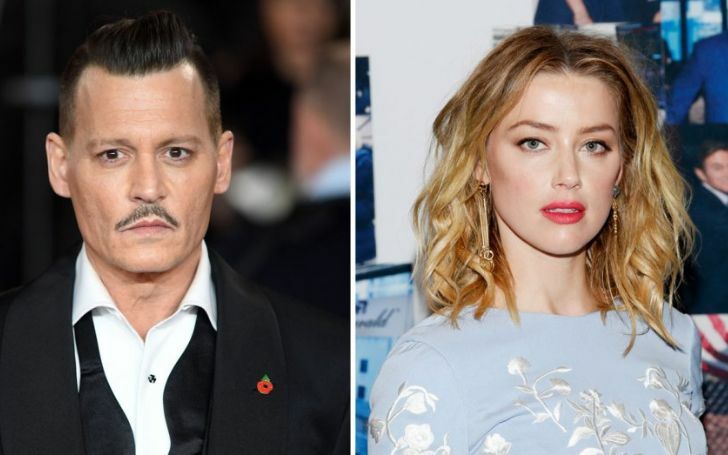 The 32 years old actress also alleged that there came a point in their relationship where she feared for her life because Depp was that abusive with her. The actress then filed for divorce in May, the same month she obtained a temporary domestic violence restraining order against Depp in 2016. The couple's divorce was only finalized in the following year on 13th January. Over the year of their divorce, Heard then authored a Washington Post op-ed titled “I spoke up against sexual violence — and faced our culture’s wrath. That has to change,” in 2018. However, though, she never mentioned her former husband name in the essay. On the contrary, the Pirates of the Carribean actor stayed silent for the most. Now after all these years, it's claimed he's had enough with the public seeing him as an abuser. And in defense of the actor, the source states the real victim was actually Depp, adding: "It hurts Johnny because he had no idea how angry and vindictive Amber could be. Johnny feels desperate to repair his image. He is hoping this case will clear his name so that his fans and the studios will know that he is not the monster that Amber portrays him to be,"
Whilst the lawsuit on the battle continues, Heard's attorney, Eric M. George, who already responded to Depp's lawsuit says that the actor's action is just another repetitive efforts on silencing Amber and that it won't succeed.